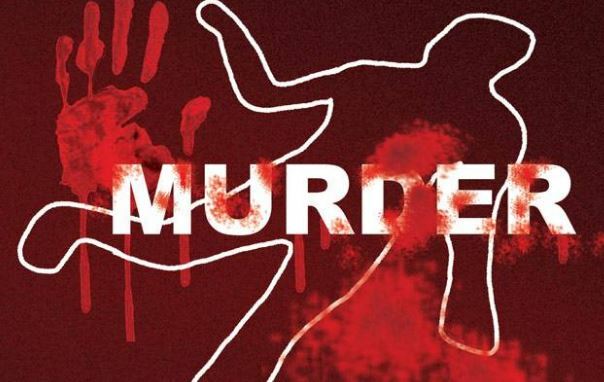 Indications emerged, yesterday, that the 50-year-old businesswoman, whose discomposing body was found in her apartment last week at the Victoria Garden City, VGC, was allegedly murdered by her gate man, following an argument over the latter’s salary. When Vanguard visited the house yesterday, security was beefed up in the area, with residents refusing to speak to this reporter. However, a resident who did not want his name in print, said: “Nobody knew that the woman was dead until last Friday. We learned that she was stabbed last Wednesday, but it was not until her church members visited on Friday that they found her decomposing body. “The gate of the building was only bolted, but not locked when the church members came. “One of them said they became apprehensive after several calls to her mobile telephone indicated that her line was switched off, prompting them to pay her a visit, only to be welcome with a stench from her room. “Her body was found on the floor of the sitting room downstairs, with a knife protruding out of her stomach. “After her death, some gate men from the suspected culprit’s ethnic group said he had boasted that he would leave an indelible mark on her madam, following argument over increase in his salary. Another resident, who simply gave his name as Goke, said: “Police have not been able to get the gate man since the incident occurred, neither have they been able to reach the one that brought him. “In fact, the gate man went away with her phone. We have been warned several times to employ private guards from registered security companies, but some landlords here do not heed the advice. “Had the fleeing gate man been employed from a registered company, it would have been easy for police to get him. Is Anything Wrong With This Photo ? !